Continuing what seems to be the neverending run of special edition models coming out right now, Alfa Romeo keeps 4C rolling with a special edition. 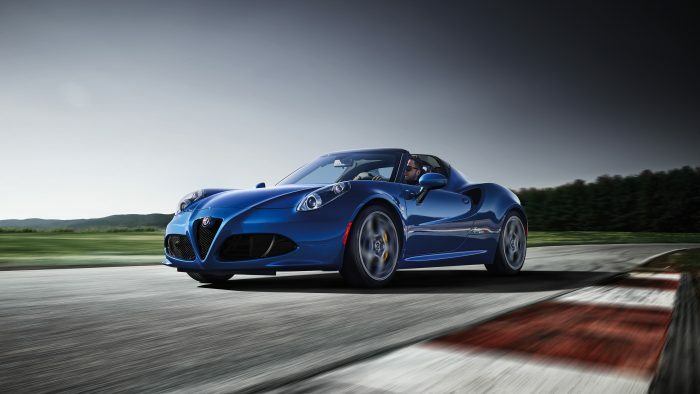 The company calls it the Italia and debuted it in the Windy City at the Chicago Auto Show. The new version of the pint-sized mid-engine sports car comes to North America via Modena, Italy. There, workers will build each of the 15 examples of this special edition car by hand. 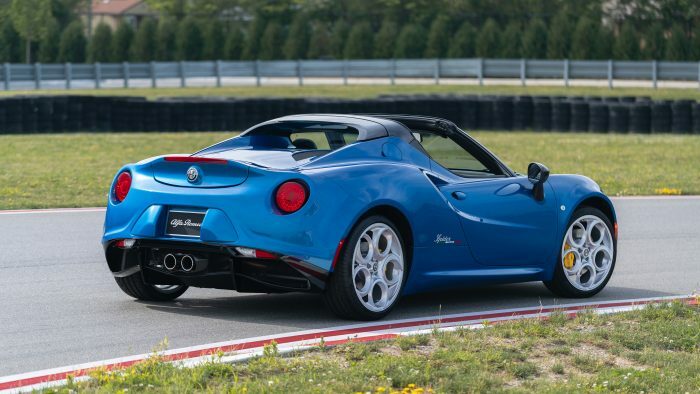 An Italia Special Edition 4C Spider will only run you $5,000 more than the regular version of the car. What makes the 4C Spider Italia special is its exclusive Misano Blue Metallic exterior paint, piano black front air intake, piano black rear diffuser, special 4C Spider Italia graphics, aluminum dashboard insert with 4C Spider Italia badge, and a numbered plate on the center console. 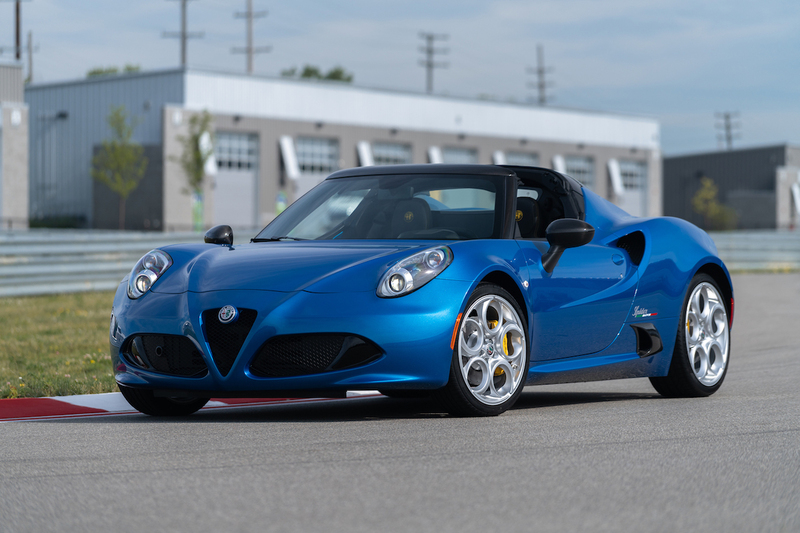 Alfa Romeo also announced the 4C’s 2020 model year with the 4C Spider Italia. The automaker will continue to produce its low-volume mid-engine sports car. Alfa’s 4c is truly unique in its design and layout. At a comparable price, few cars can match it. 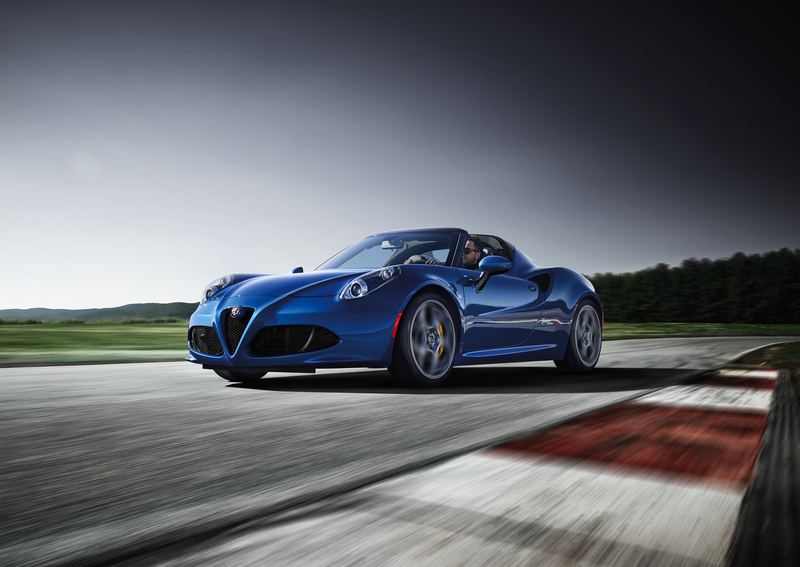 The 4C Spider Italia features no upgrades from a performance standpoint, and neither does the standard 2020 4C. The car still has its all-aluminum 1.7-liter turbocharged four-cylinder engine that’s mid-mounted and its 6-speed dual-clutch automatic transmission. 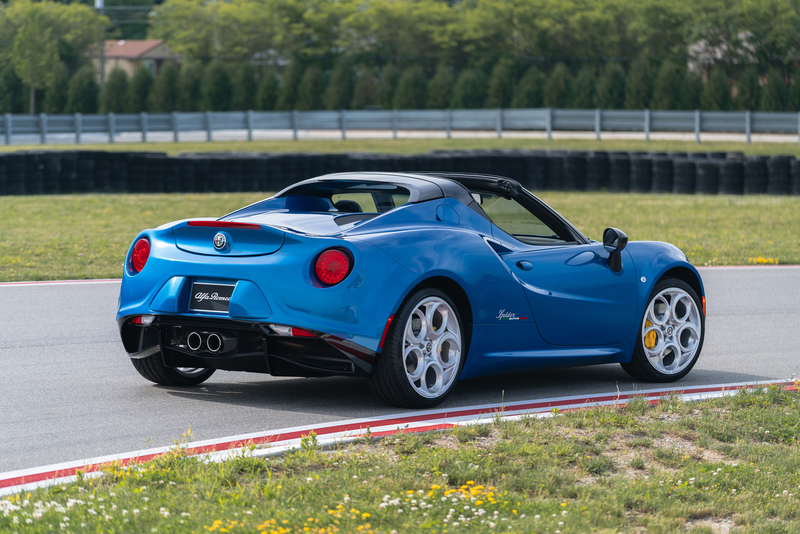 While it would have been cool to see Alfa Romeo change things up and get more power out of the four-cylinder, we’re just glad the 4C still exists for the 2020 model year.